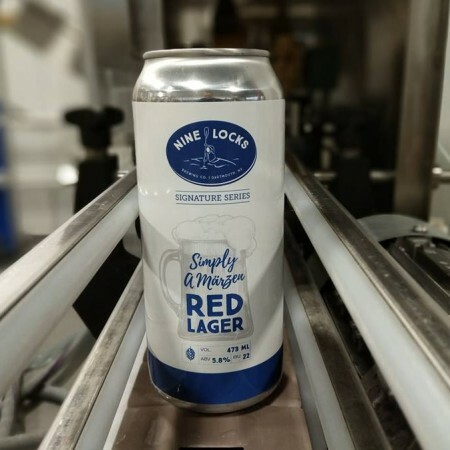 DARTMOUTH, NS – The Atlantic Canada Beer Blog reports that Nine Locks Brewing has released the second in its Signature Series of limited edition beers. Our Märzenbier is an homage to the classic amber lagers of Bavaria. It’s brewed with German malt and hops, then slowly lagered six weeks. Bright copper-red with a biscuit aroma, rich, elegant malt flavour, full bodied and semi-sweet, balanced by a restrained noble hop bitterness. Simply A Märzen is available now on tap and in 473 ml cans at the Nine Locks retail store.